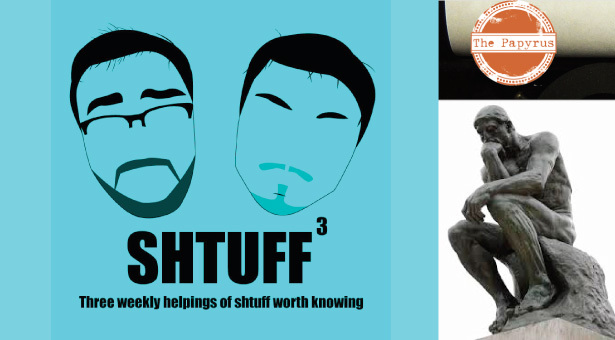 Shtuff Cubed Podcast #9: Final Flashback! The final episode of the Flashback series! The boys talk about the article Beyond the Bachelors, life decisions, deep questions, Ms. Morgan’s menu, life in college, and more!